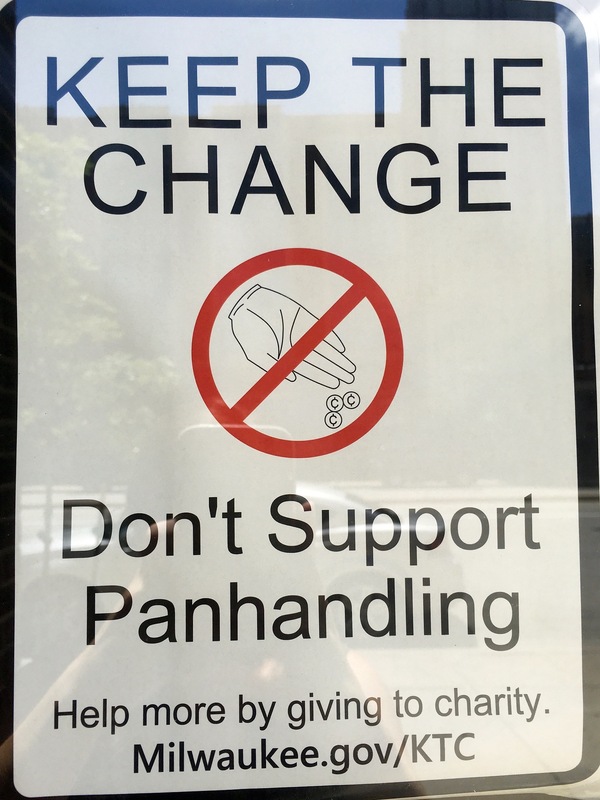 Signs reading “Keep the Change” have been appearing in windows of businesses throughout Milwaukee, advising patrons not to give money to panhandlers. The fliers are a result of the Keep the Change initiative adopted by the Milwaukee Common Council on March 1. The program encourages donations to nonprofits that serve the homeless and other people in need. “When you Keep the Change, you can help that person make a real change in his or her life,” according to the council’s website. Although the initiative discourages it, panhandling is within the law. Aggressive panhandling, defined as following someone and demanding money, is illegal, but asking for money verbally or silently with a sign or a container — is within an individual’s First Amendment rights. Schwab said it is a common misconception that homelessness is a result of addiction, and that panhandlers will use the money for drugs. Alderman Terry Witkowski, who sponsored the initiative, encourages residents to donate to charity instead of giving the money to a panhandler. 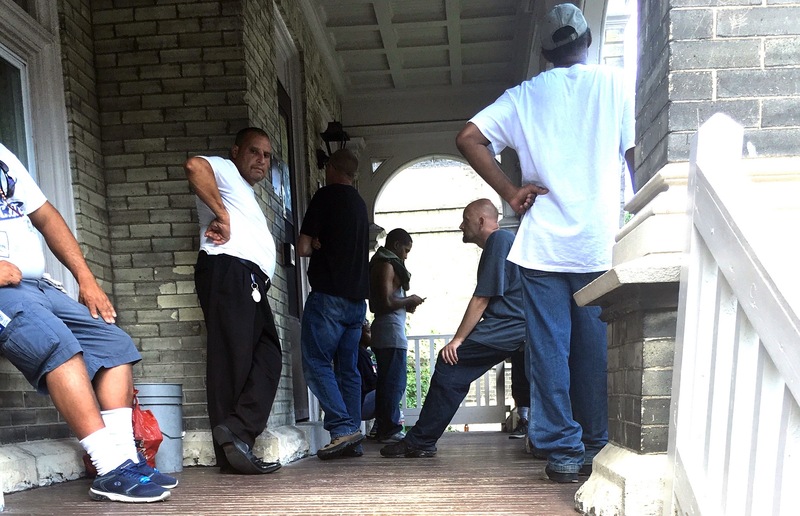 “Seventy percent of panhandlers are not homeless, according to the Milwaukee Police Department and the District Attorney’s Office,” Witkowski said. Witkowski also noted there is no guarantee how panhandlers would spend the money. “Your money isn’t going where you think,” he said. The initiative’s website recommends making contributions to 18 organizations that provide food, shelter or other services to people in need. Milagro Jones, a South Side resident who was formerly homeless, said he has benefited from some of those organizations, including Cathedral Center, Inc., Guest House of Milwaukee and the Salvation Army. Jones attended meetings about the initiative and said he was taken aback when he first heard about it. Although Jones said he sees why business owners do not want panhandlers near their stores, he also remembers a time when he was the one asking for a dollar. 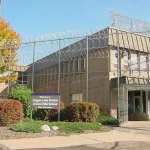 Guest House of Milwaukee Executive Director Cindy Krahenbuhl said the initiative’s message can sometimes be misconstrued. 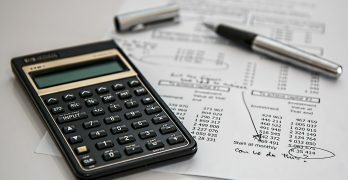 “The message isn’t ‘don’t help people,’ but simply handing them money is not the means to do that.” Krahenbul recommends offering a sandwich or water rather than money. Carol McLain, director of resource development at Cathedral Center, said organizations such as hers — which provides emergency housing, workforce development and case management services — can better serve the homeless in the long run than giving people spare change. Sarah Pollack, partnerships and communications manager at Meta House said some donors have mentioned the initiative and they seemed informed. 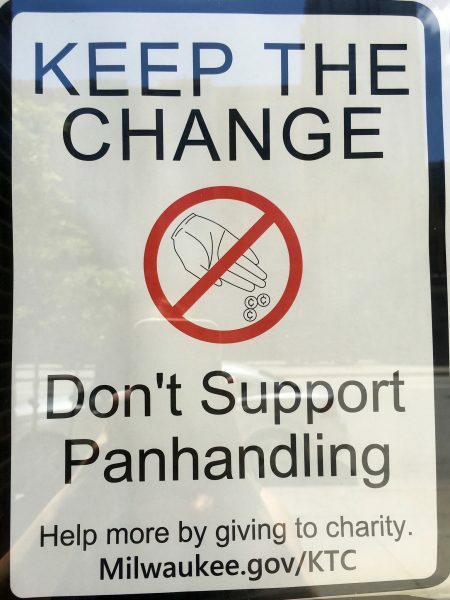 Also, business owners and customers said they have noticed a recent decline in panhandling. Vijay Swearingen, owner of Pita Brothers at 1616 W. Wisconsin Ave., attributes that to the Keep the Change sign he displays at his restaurant. Police Officer Gary Bray, a Pita Brothers customer, agreed that there have been fewer panhandlers on Wisconsin Avenue in the past year. Alex Deets, a rising junior at Marquette University, said he has been asked for money up to three times during one walk on campus. He added that panhandlers do not discourage him from patronizing certain businesses. “It’s just a reality you have to deal with,” Deets said. Deets often eats at Ruby G’s Espresso Bar and Café, at 2043 W. Wells St., which also decided to hang the flier. Craig Braaten, the café’s owner, said the fliers may be influencing his customers. “I don’t think fliers will stop panhandling, but maybe it will stop people from giving them money,” Braaten said. THE CITY OF MILWAUKEE THINKS THAT YOU ARE A MORON FOR GIVING TO PANHANDLERS…YEAH, STOP IT, YOU STUPID MORON…DON’T YOU KNOW IT’S JUST WRONG, WRONG, WRONG TO HELP POOR PEOPLE (ANYWAY, ISN’T THE GOVERNMENT HELPING THEM TOO MUCH ALREADY?)?? ?